I want to say that autumn is in full force here in Toronto but let’s be real, one week it’s summer, the next it feels like winter. It already gets really dark before 7pm and Daylight Savings hasn’t even happened yet! Moving on, I’m really excited to be pulling out the cozy knit sweaters I already own but I’d be lying if I said I wasn’t excited to add to my fall collection. 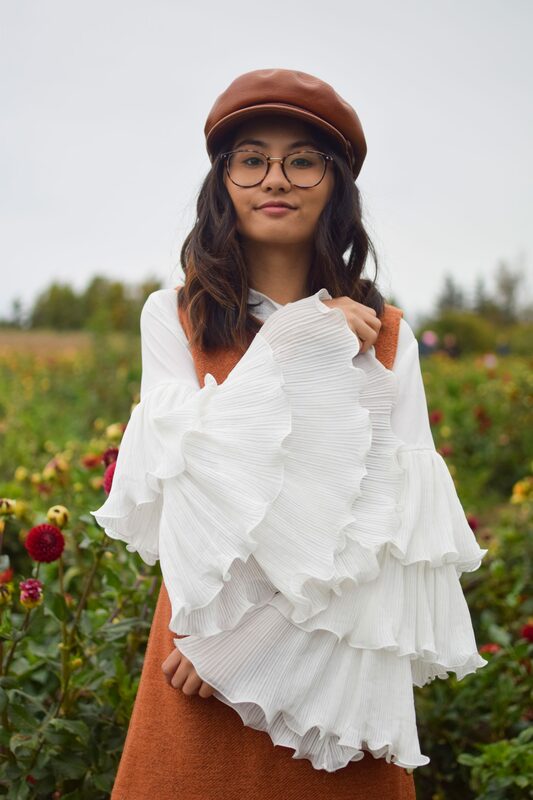 There’s a bunch of autumn trends going on and instead of going through ALL of them (trust me, there will be a bunch of fashion trends posts), I wanted to talk about the ones that I’m all about and I think you should be shopping for as well. Of course, I have my favourite picks included in the post as well! 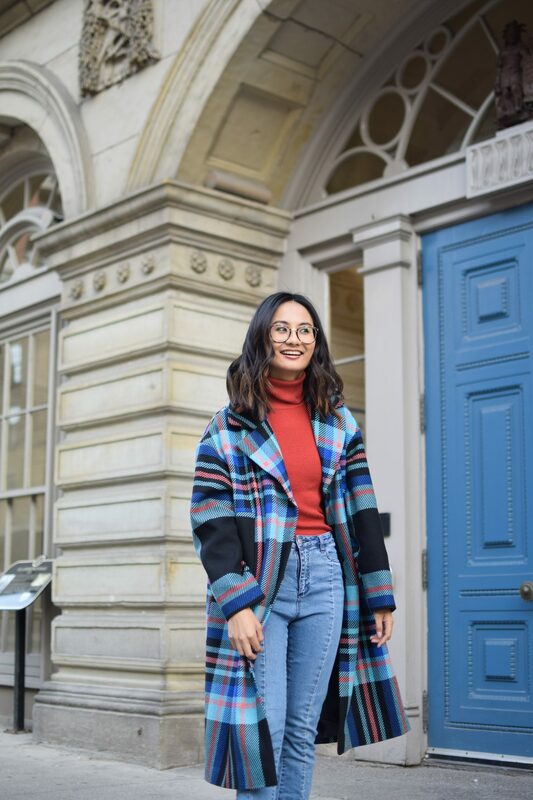 Get your Cher vibes on with coloured check. If you know anything about old movies or fashion, you know how iconic Cher’s signatured yellow tartan matching set is. Anytime I walk through the malls, I see mannequins with coloured check print jackets and matching sets. Topshop is definitely the place to go if you’re into this trend. I got my coat there last year during their winter clearance sale! It is a more difficult trend to style so for investment purposes, I wouldn’t say you should spend a lot of money on this trend especially if it’s something that you’ll like for only one season! It is very fun to try to style and it definitely moved me more out of my comfort zone. To be honest, I’m surprised I ended up shopping this trend. I never felt like leopard print was my thing but I decided to get a couple of pieces of SheIn that you’ll be seeing on the blog soon and it sparked the idea of me having an animal print themed post. I ended up buying a leopard print top and have been really getting into styling these prints! I do think I’ll like snakeskin more than the leopard print though. Most stores will have leopard and snakeskin prints and I think those are the ones to shop if you’re looking for pieces that can continuously be worn versus zebra prints that are floating around that are definitely more for street style. You can’t go without the 70s with flared pants. I’ve been wearing these Forever21 Corduroy Pants with a bunch of outfits and they are one of my current fashion obsessions. I love the pockets on the front of this pair because it screams 70s instead of one that looks a bit more modernized. The 70s look is so much fun to style because of the prints and fit of items. There’s a few accessories that have been an ongoing trend and the baker boy is definitely one of them! Autumn is the perfect time to wear a baker boy hat and I recently added a couple of new ones to my collection including the one below from Brixton! It’s the perfect hat to dress up a casual outfit. 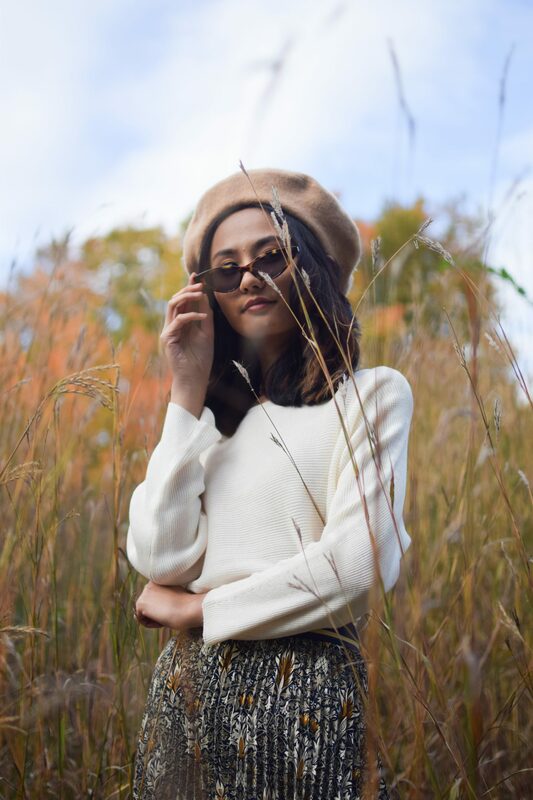 The Parisian vibes are still strong this fall season because every fashion girl has traded in their summer straw hats for a beret. I’ve almost collected all of my neutrals when it comes to berets so I’m definitely happy with my little collection I’ve started. I really love how fashion girls are styling it because it’s not all feminine looks and some people have really come up with edgy outfits! What other fall trends are you loving this year? Let me know in the comments below! 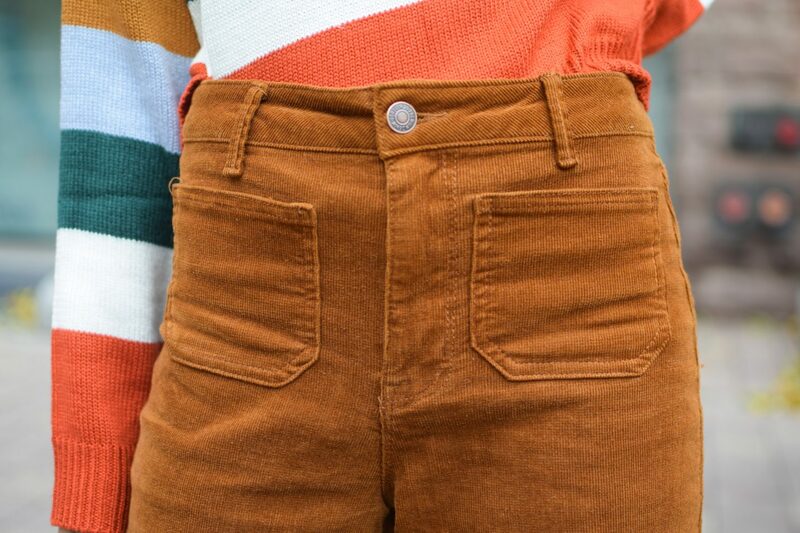 I really want a pair of corduroy pants. So cute! Ooo love all of these trends and love how you styled them all too! Plaid and brown suede is always such a staple for Fall. 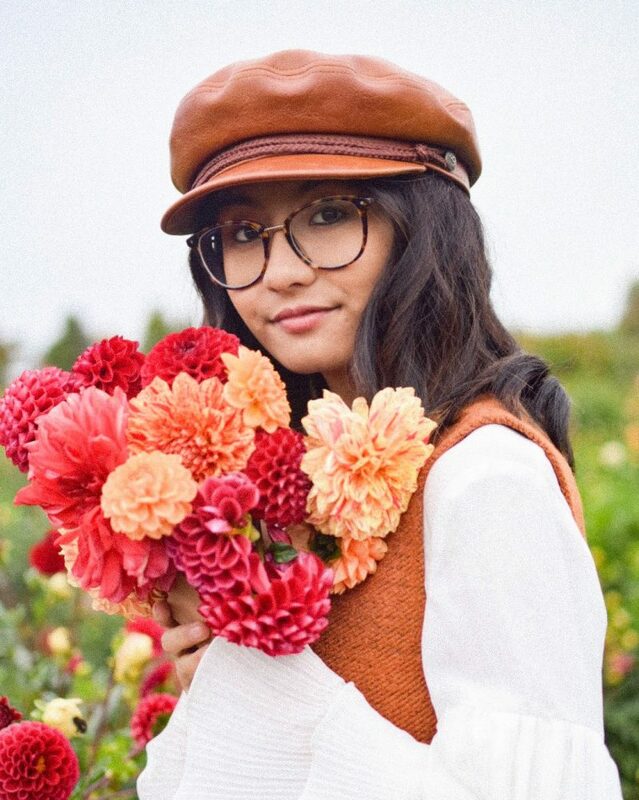 This post is lovely inspiration and it makes me want to wear my beret out.